Early this year, United Way will start developing a professional learning community of home visitation supervisors from its funded partner agencies. Those supervisors will attend several days of extensive training and coaching to enhance their knowledge of how to support individuals with a history of trauma and adversity. As a result of this pilot, the supervisors will have a stronger knowledge and understanding of physiological and neurobiological effects of trauma and provide in-home parenting support in a trauma-informed manner. Click here to learn more about our early learning programs. United Way is working to help low-wage teachers and childcare workers pursue their financial goals. We've teamed up with Outer Limits, Sandbox childcare centers and Primavera Foundation to provide classes, coaching and connections to resources to prepare them to purchase a home, decrease debt and increase savings and credit. Click here to learn more about our financial stability initiatives and programs. To build more capacity and expand its work, Cradle to Career (C2C) is hiring for two new positions. These positions will facilitate the current Kindergarten Readiness and 8th Grade Math Change Networks and also facilitate new Change Networks to be formed as project-based work in the areas of 3rd Grade Reading and High School Graduation expands. These positions will work with partners to build their capacity in utilizing continuous improvement methodology for the purpose of improving our shared birth to career outcomes. Click here for more information about the Cradle to Career Partnership. United Way is excited to be the nonprofit of choice here in the United States! Forbes just released its list of America's Top Charities for 2018 and United Way topped the list. Forbes evaluated each charity on several financial-efficiency metrics. We're proud that so many entrust United Way with their charitable dollars, knowing they will get the absolute most out of their gifts. Thanks to our power of collective impact, United Way can turn a $1 donation into a $5 impact. 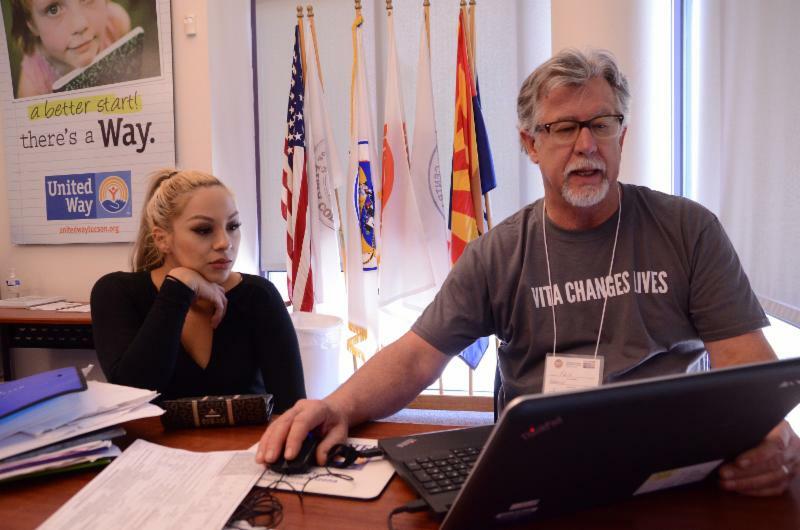 And even though we're part of a larger organization, your dollars stay right here to tackle the issues we face in Southern Arizona. Thank you for helping us earn this honor. 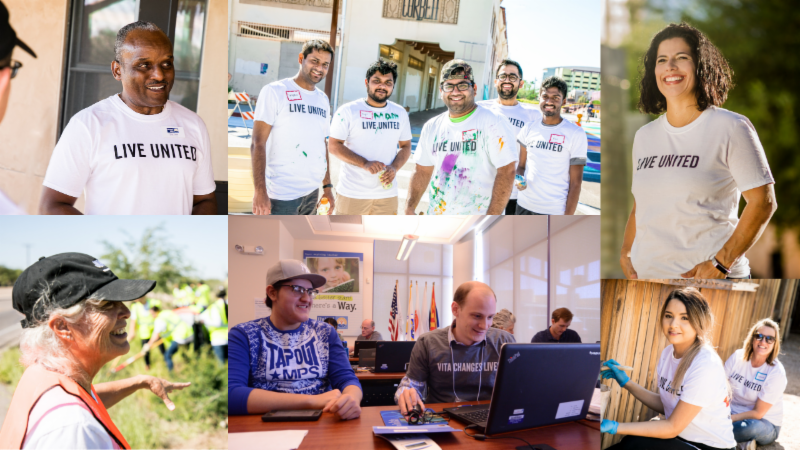 Click here to learn more about how your charity dollars are put to work with United Way of Tucson. United Way of Tucson is thrilled to start the new year with four new members of our Board of Directors who will help Southern Arizona thrive in 2019. 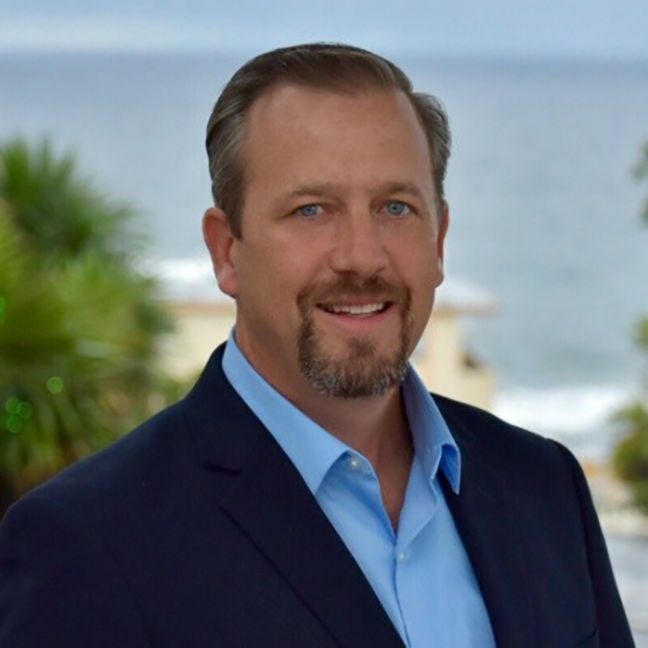 Kevin Cutter is the Executive Vice President of Pacific Premier Bank and also serves as its Regional President for Arizona and Nevada. He has 25 years of banking experience and has served in leadership positions with City National Bank, Bank of America, and other financial institutions as well. 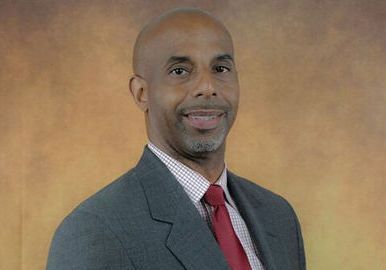 Ernest Jones is the Senior Director of Comcast Tucson’s Center of Excellence call center that employs more than 1,000 individuals at its 100,000-square-foot facility. He has more than 25 years of experience in business operations and leadership with companies including LexisNexis, Home Depot, and Verizon. 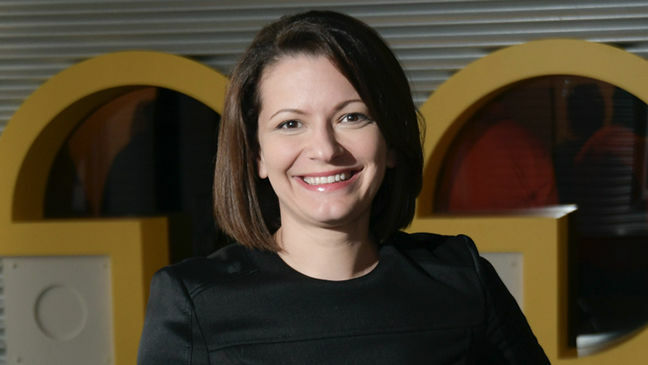 Michelle Trindade has been with GEICO for more than 20 years, where she currently serves as regional vice president of a seven-state region. With more than 2,000 team members supporting 1.4 million customers, she manages all aspects of growth, profit, and operations for the region. 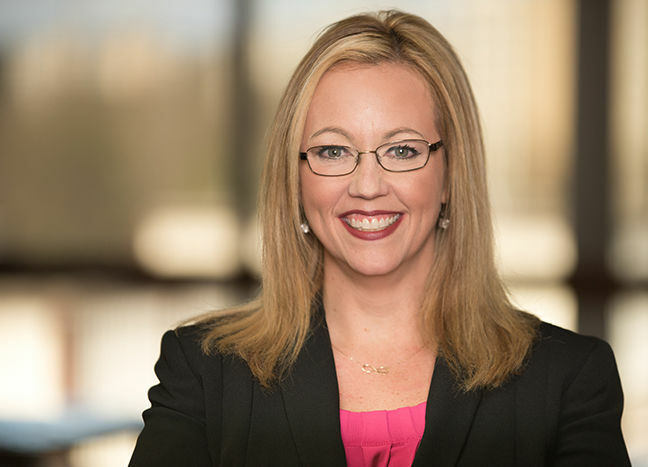 Tea Williams is the Vice President and General Manager for Texas Instruments’ Analog Sensing business. She leads the investment strategy, while holding profit and loss responsibility for research and development, marketing, operations, and sales for the sensing product portfolio. Click here to read the Inside Tucson Business story. Click here to learn more about the inspiring men and women who make up our Board of Directors. If you've resolved to save money in the new year, make sure you don't waste money on filing your taxes. 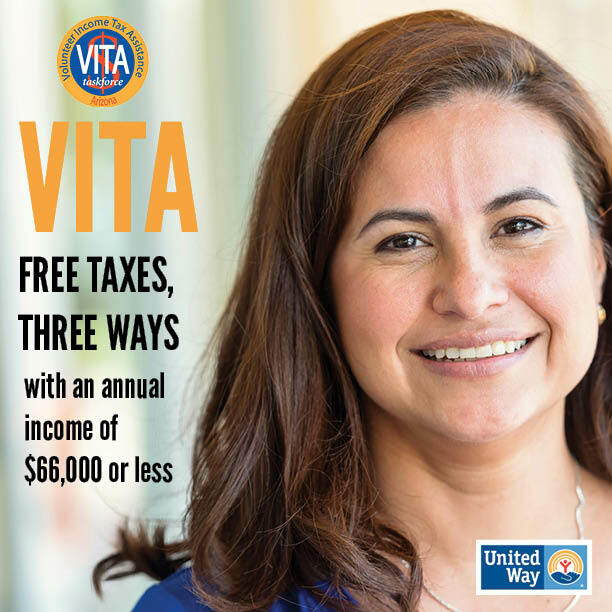 If you made $66,000 or less last year you can benefit from our Volunteer Income Tax Assistance (VITA) program. VITA volunteers will help you get the highest possible refund by ensuring you receive all the credits you're eligible for. Those include the Child Tax Credit (CTC) and the Earned Income Tax Credit (EITC), which has been recognized as the single most powerful tool to lift children out of poverty. The Government shutdown will not affect our VITA program. T he IRS will begin processing returns and refunds on January 28.  VITA sites will open as scheduled beginning on January 30. Click here to see the schedule and to find the site and date most convenient for you. Click here to learn about our free tax preparation software so you can file from the convenience of your own home. 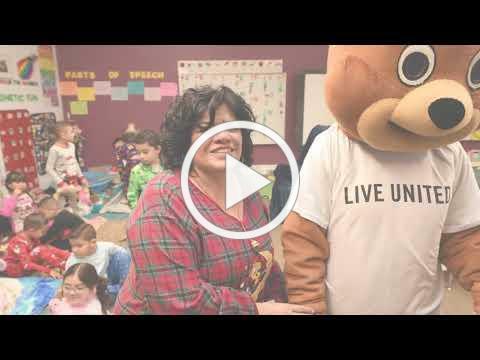 United Way employees were delighted to bring joy to local classrooms last month. We got word through our friend, Danitza, that her first grade class was short on school supplies. 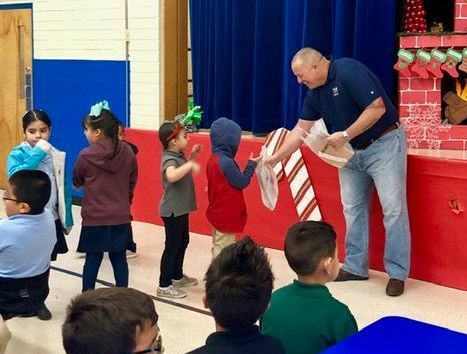 So, United Way staff held an internal supply drive, collecting supplies for the classroom and toys for the students at McCorkle Elementary School. The kids loved their visit from Teddi the bear and their teachers were grateful for the support just before winter break. 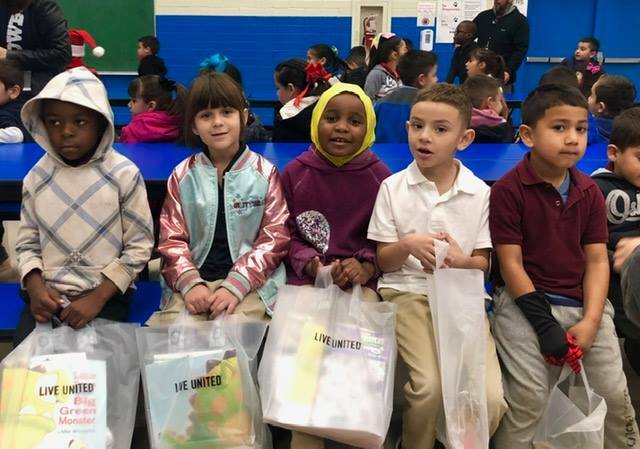 Students at Drexel Elementary received a gift of reading and learning materials to continue their education through the winter break. United Way employees delivered literacy kits with a book, toothbrush, toothpaste, poster to color, information on dental hygiene and places to find resources in the community. The kids were very excited to get the kits and hope the information inside will also help their families. United Way and its six Family Support partner agencies hosted a group connection - a gathering for families of young children that allows them to meet other parents and caregivers and lets their children play with one another in a fun and engaging environment. 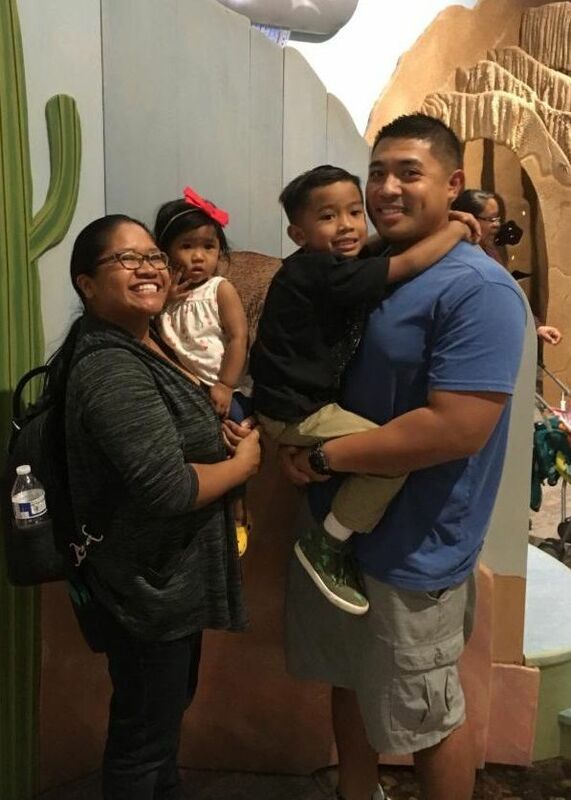 Nearly 200 children, parents, caregivers, grandparents and other family members attended this event and had an opportunity to have unlimited access to the entire museum and all of its exhibits. Group connections like this allow parents to get together and socialize with other parents and caregivers. It's also an opportunity to participate in hands-on activities and observe their own and other children as they interact with one another. The families receive in-home parenting education services funded by First Things First, a statewide organization that funds early childhood programs that promote healthy development and prepare children for kindergarten. During the event, families received resources about high quality child care centers and homes. 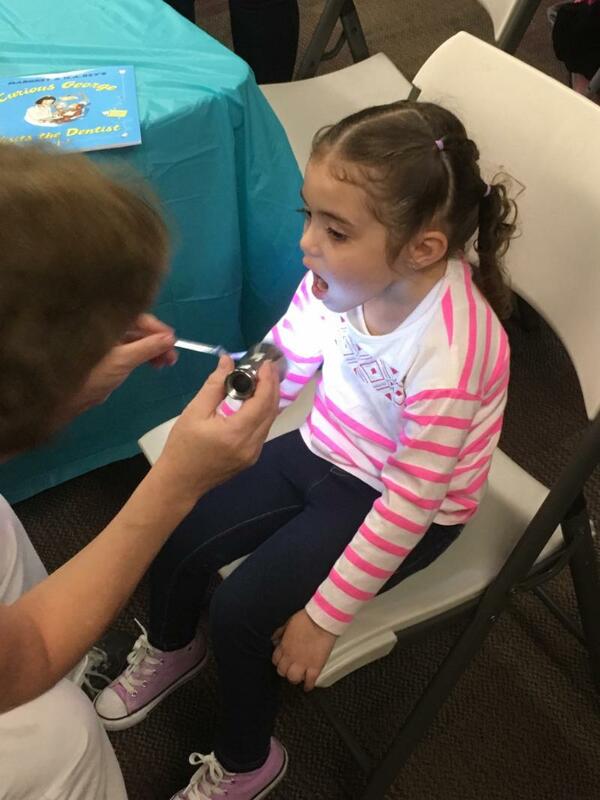 Pima County Health Department First Smiles Matter Program provided free dental screenings and fluoride for young children along with extensive education about oral health. Click here to learn more about the Family Support Alliance. Time is running out to save your seat at the table at Women United's 2019 Business Leaders Breakfast for Early Education. 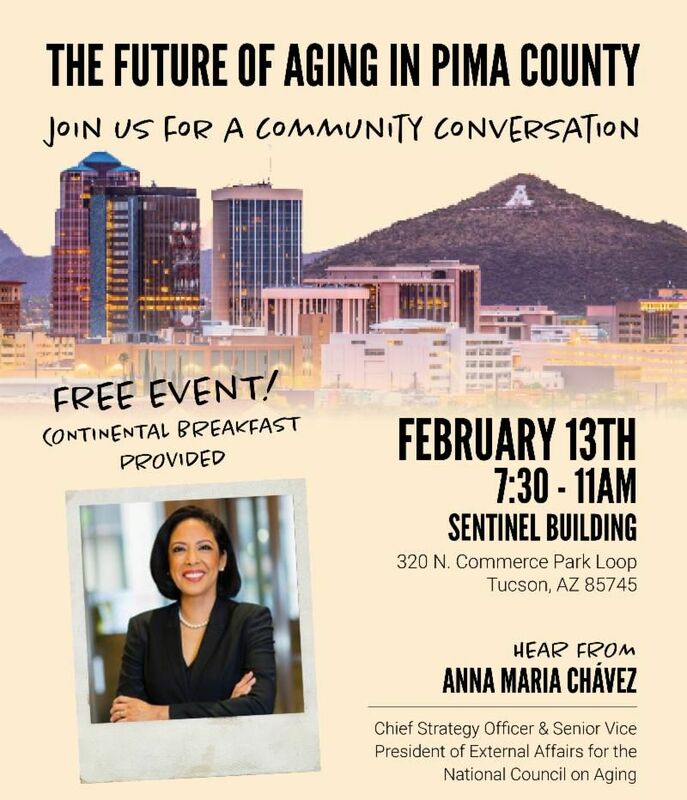 The event is happening Wednesday, February 27th from 7 a.m. to 9 a.m. at the Tucson Convention Center. 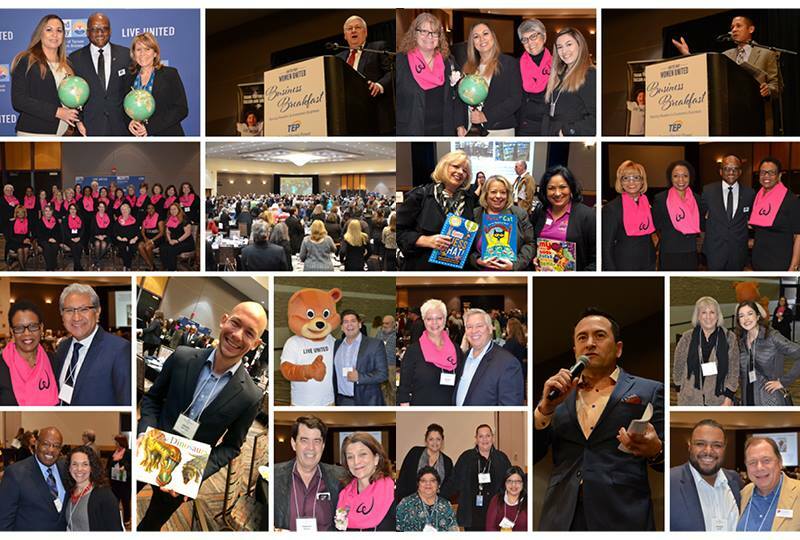 Last year, 720 influential business and community leaders attended and raised more than $67,000 for early childhood literacy. This year, we're hoping to top that! Join us for an inspiring morning that makes a major impact on our community. Click here to save your spot. Sponsorship opportunities are still available. We'd like to thank our top sponsors for this year's Breakfast, including Tucson Electric Power, Helios Foundation, Tucson Local Media and Desert Diamond Casino. You're invited to this important community event.